In the next few days yours truly will be posting a massive MLB preview the likes of which no one has seen before. A preview by a fan for the fans. One division will be previewed a day. All of which will contain projected Lineups and Rotations. I will be giving my insight and analysis on all 30 MLB teams with a projection on how they will place in the standings. To finish the preview I will give you my picks for the World Series, MVP, Cy Young, Rookie and Manager of the Year for both the American and National Leagues. 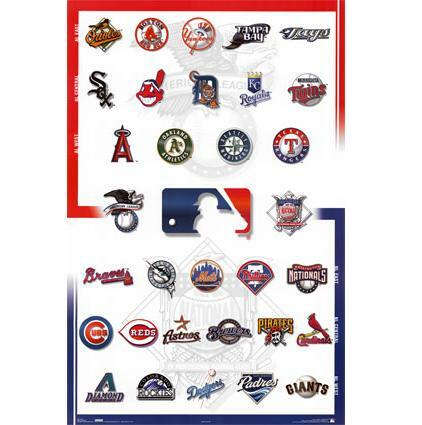 Stay tuned for the first division to be previewed will be the NL East.